The Electric Department provides electrical service to customers in the city of Maryville and surrounding areas. 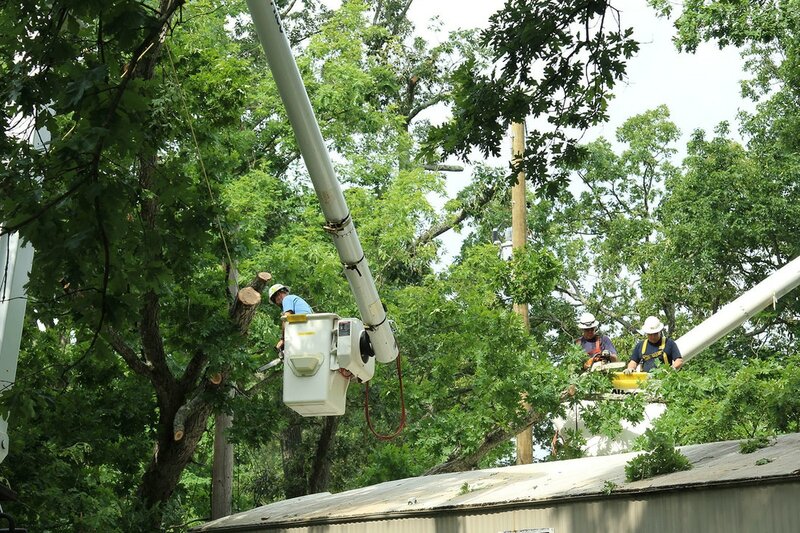 In providing this service, the department's 44 employees have installation and maintenance responsibility for 387 miles of electrical distribution line to over 20,000 customers. Of these customers, approximately 17,000 are residential, and the other 3,000 are commercial and industrial customers. We operate and maintain seven substations which are served by TVA and provide power to our system. The electric department's fleet maintenance division services and maintains over 400 vehicles and equipment for the City of Maryville.